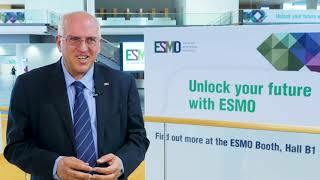 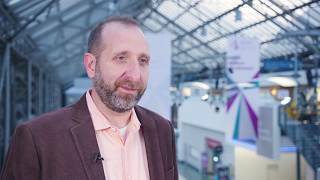 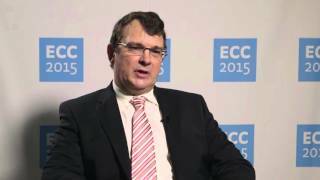 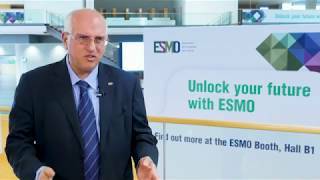 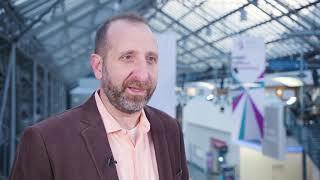 Dirk Schadendorf, MD, PhD, from the University Hospital Essen, Essen, Germany, discusses the risks and benefits of adjuvant ipilimumab treatment after complete resection of Stage III melanoma based on the results of a recent Phase III trial (EORTC 18071, NCT00636168) at the European Cancer Congress of the European Cancer Organisation (ECCO) 2017 in Amsterdam, Netherlands. 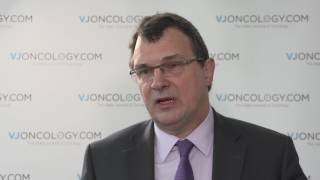 Prof. Schadendorf describes that patients receiving adjuvant ipilimumab treatment following surgical resection of Stage III melanoma, who are at risk of relapse, have an 11% increase in overall survival (OS) after 5 years. 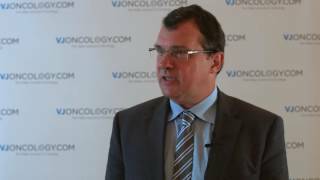 However, 50% of Stage III melanoma patients are surviving to 5 years without adjuvant treatment after resection, and maintenance therapy at a dose of 10 mg/kg for up to 3 years, as was used in this trial, is accompanied by high toxicity and high incidence of side effects including severe colitis, and is also associated with high cost, which leads to debate about whether these patients should be exposed to this toxic treatment. Prof. Schadendorf argues that once a 5-year survival is achieved, there is a high chance of long-term survival or cure of melanoma, but points out the advantages of identifying patients who will benefit from adjuvant ipilimumab treatment after Stage III melanoma resection, perhaps through the development of biomarkers.